Keep your STIHL batteries & charger safe. 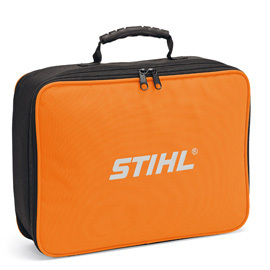 This is a soft bag ideal for keeping your STIHL Li-ion batteries and charger safe when transporting or simply storing them. It can hold up to 2 x STIHL Li-ion batteries and 1 x STIHL charger.